This week’s “Back-Up of the Game” presented by Venyu is cornerback Rashaan Melvin. The position that’s been hit the hardest injury wise in 2016 added another one on Sunday. 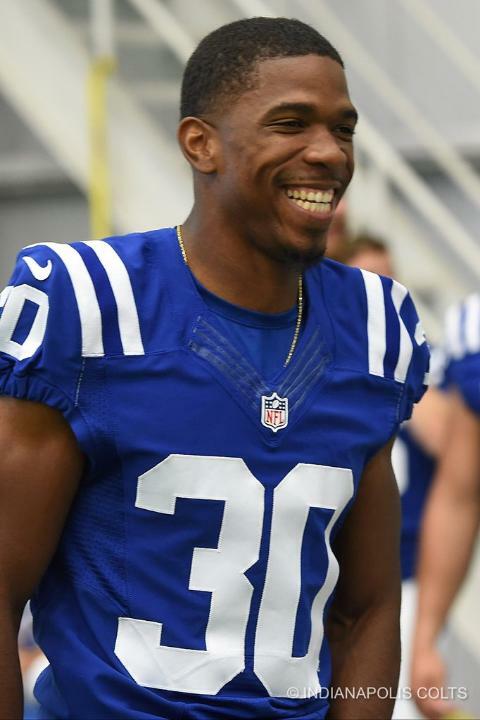 When a knee injury took Patrick Robinson out of the game in Sunday’s second half, the Colts had to call upon Rashaan Melvin. Signed just before the start of the 2016 season, Melvin has seen his playing time fluctuate a lot with all the ups and downs of the secondary. Melvin did more than just answer the “Next Man Up” call on Sunday. Not only did Melvin contribute three tackles, but his forced fumble in the fourth quarter was the play of the day for the defense. Melvin also had coverage on the fourth-and-eight failed attempt the Bears had to end Chicago’s final opportunity. Even if Robinson returns to work this week, Melvin will likely be needed again this season with how the injuries have piled up in the secondary.